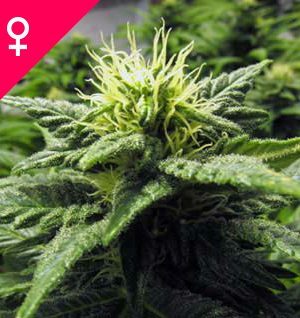 White Widow Feminized is a highly potent, feminized Indica-Sativa hybrid with an extra-large yield. 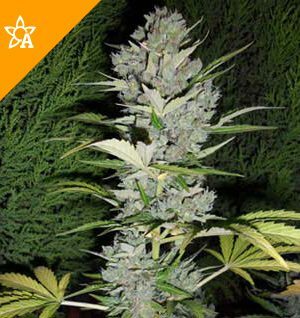 The original form of this breeding masterpiece was created in the mid-Nineties from Afghani and Brazilian parents and went on to set the standard for the many “White” strains that were to follow. 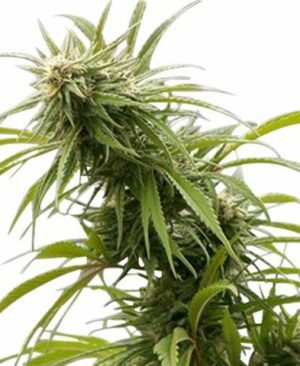 Before long, White Widow was featured on virtually every coffeeshop menu in Holland. 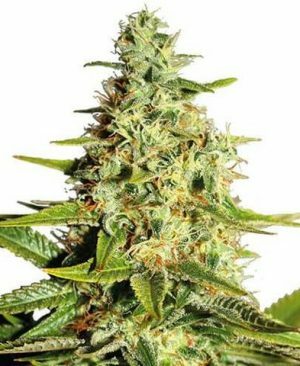 It quickly became one of the most important commercial cannabis strains around, and a firm favourite among smokers, as well as growers looking for the best seeds to buy for big harvests from minimum effort. 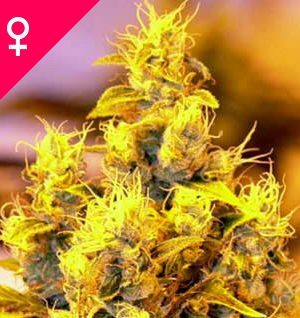 Sunny / MediterraneanWhite Widow Feminized can be grown outside in a warm, sunny climate with a long summer.